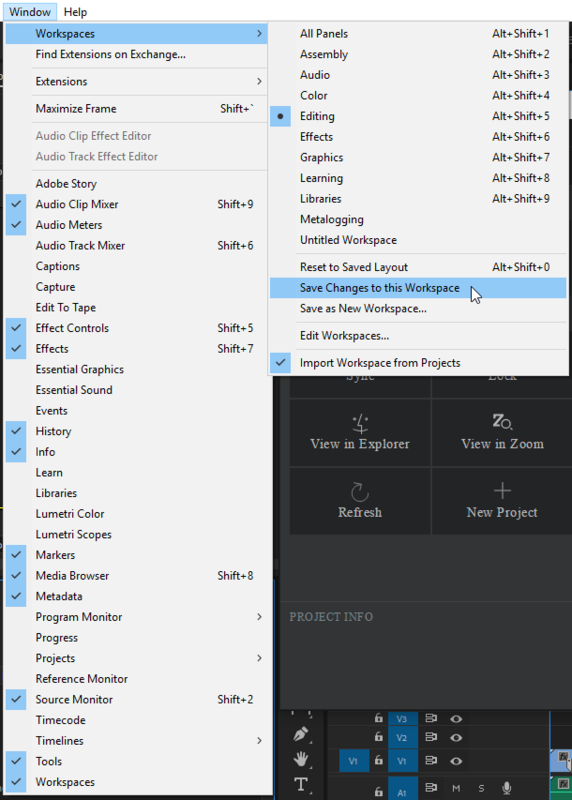 Plugin window launch: Plugin window does not open automatically when Premiere Pro is launched. So, the user should manually open the plugin after Premiere Pro is opened or a single unversioned project is synced. To fix this, save changes to the workspace first. Subsequently, when a single unversioned main project file is synced and the project reopens after the sync, the plugin window opens automatically. Project related information: Information related to the project is not refreshed when switching between projects. Information like project status and project info on the Home tab, linked files and searches on the Browse tab, export sequences and exported files on the Exports tab is not updated automatically when the user opens another project. The user should manually refresh the tab by opening another tab and again opening the first tab, or by clicking the Reload button (if available). The user can also click anywhere on the Home tab to refresh the project status and project info displayed there. 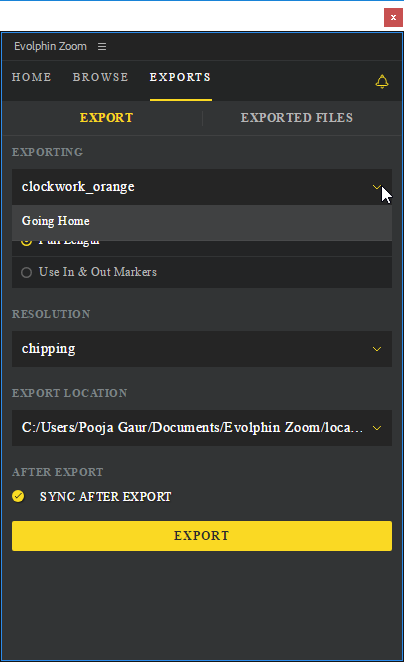 For export sequences, the user should click on the Exporting drop down to see the updated list. Notifications for all projects: The notifications display activity related to all projects. The user will see all activity from all open projects in the order that the notifications were created, i.e. latest activity on top. Search inconsistencies: Sometimes, after entering the search text and pressing Enter, no search is performed. Instead, the focus shifts to another panel in the workspace. The user should try searching again. 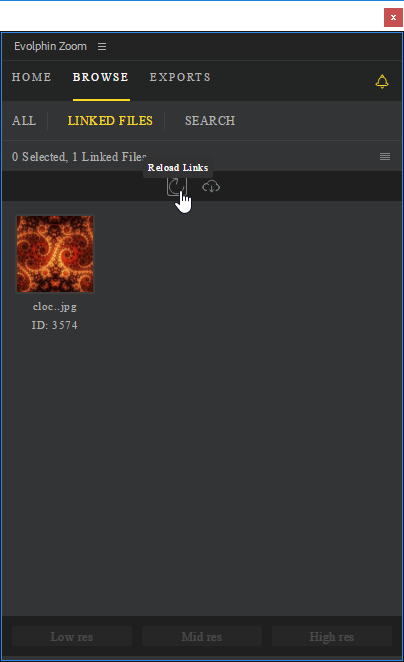 After revert/update in Adobe Premiere plugin, project file does not get reloaded?